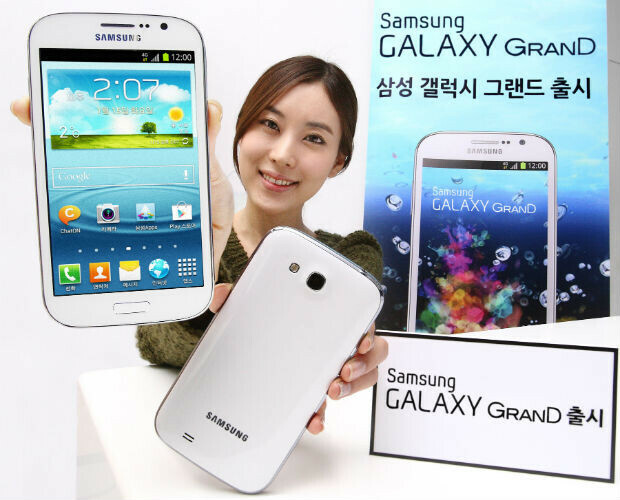 Last month, Samsung introduced the Samsung Galaxy Grand. The device features a 5 inch screen, but with WVGA resolution to keep the price down. The resulting 186ppi pixel density is nothing to get excited about. Powering the phone is a dual-core 1.2GHz processor with 1GB of RAM on board and 8GB of native storage. Some of the specs were decent such as the 8MP camera on back and the front facing 2MP shooter for self portraits and video chat. And Android 4.1.2 is installed giving the phone the smoothness of Project Butter and the immediacy of Google Now. Another version of the phone has the same specs, but accepts dual SIM cards. 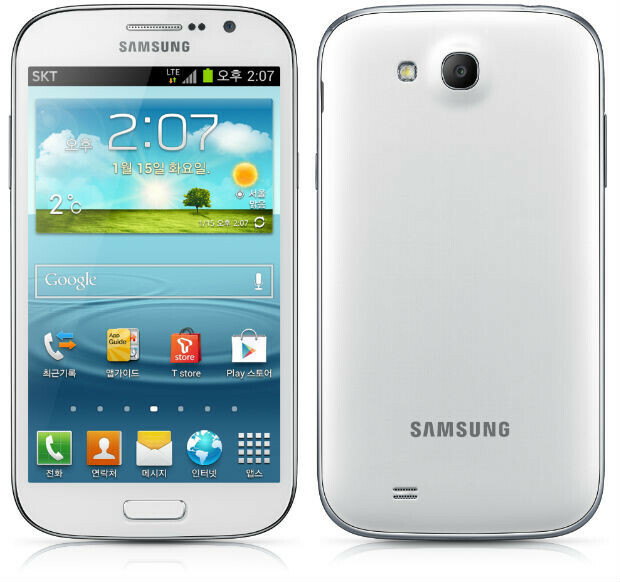 This model, called the Samsung Galaxy Grand DUOS, will launch next month in Europe. 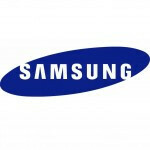 But now it seems that a third variant of the device has been developed by Samsung. Also called the Samsung Galaxy Grand, it keeps the majority of the specs from the other models except it offers a quad-core 1.4GHz processor and LTE connectivity, which was lacking on the earlier device. With SBeam, NFC and VoLTE support, a 64GB capacity microSD slot and a 2100mAh battery, there is plenty to like about this handset. And the fact that it has T-DMB, which is mobile television in South Korea, tells us where this unit is heading to. No word yet on pricing and there is no release date. Samsung Grand will have tough time competing against just announced Quadcore Micromax A116 as many would opt for Micromax A116. Your talking from an perspective of an Indian customer, Micromax is not a familiar name outside of India and a few more countries. Lenovo, Huawei etc provide tougher competition to Samsung than Micromax. Personally I feel Galaxy Grand duos is priced good for a samsung phone in India and its definitely ahead of s advance which is selling really well. Outside China Lenovo has highest "Brand Presence". However their share on Mobile market is minimal and they plan to get hold of 10% in next two years. Micromax is one of top tablet vendor in India with 18% share with Samsung second at 13%. In phone segment it's third largest behind Samsung and Nokia. Outside China Lenovo has highest Biggest brand presence in India. Don't know, but PA should start reviewing Micromax Canvas 3 A116, coz Canvas 2 sold out here like hot pancakes, and its good too! I agree with predator there, Micromax only sells in India, so it´s not that interesting for most of the people in this site. But I would like to see more PA reviews of some other brands like Huawei, Lenovo or ZTE that have international versions. The screen kills it. To keep costs down, why not use a 4'3inch screen with the same res...like on the GS2? 5' inches and that res is just ridiculous. Sammy's slowly starting to put out more of the same. Simply rebadging the s3/note2 into a hybrid. I think all eyes will b on apple this year, and they had better deliver. I can see a small US carrier getting this or maybe even one of the big boys as an alternative to the note line.